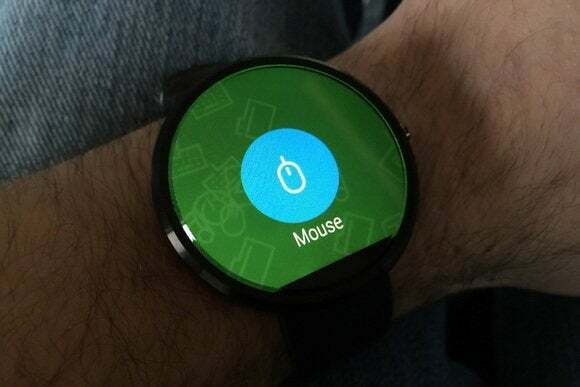 If you’ve ever felt too lazy to reach for the mouse and keyboard, you can now use an Android Wear smartwatch to control your PC instead. 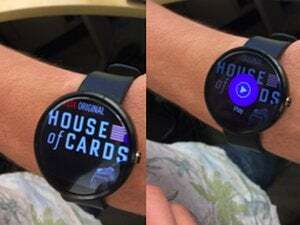 The latest version of Unified Remote includes Android Wear support, letting you manipulate your PC’s cursor from your wrist and use voice commands to control specific programs and websites. The Android Wear features require the full version of Unified Remote, which is a $4 upgrade from the basic free version. But as futuristic as wrist-worn PC controls seem, keep in mind that the software still needs some serious polish. 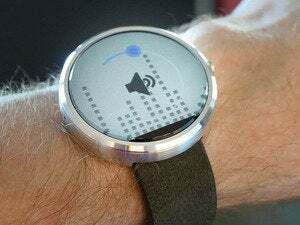 Why this matters: Jokes about laziness aside, controlling a computer by smartwatch could be make a lot of sense for home theater PC setups, where touch-based smartphone controls are already quite useful. Unified Remote is the first app to give it a try. Once you install Unified Remote on your phone, a persistent notification appears on your watch. 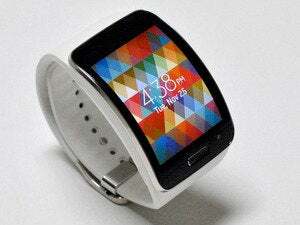 This allows you to quickly swipe over for mouse controls, voice commands or playback buttons. There’s also a “Hide” button if you want to temporarily remove the controls—you can re-launch them through Android Wear’s “Start” command—or a block button if you never want to see the controls again. Unified Remote’s Android Wear app doesn’t connect directly to a PC. Instead, it uses a Bluetooth connection to talk with your Android phone, which then relays commands over Wi-Fi to Unified Remote’s free desktop server app. The mouse controls feel responsive despite this chain of connections, but the cursor is far too jumpy. Granular controls are impossible, so you may find it hard to click on smaller buttons. There’s also no way to double-click or right-click from the smartwatch, which is a major limitation for PC controls. Fortunately, Unified Remote includes a robust set of voice commands for various apps and websites. While watching Netflix, for instance, you can say “Netflix Play Pause” to pause or resume playback. Even when Google’s voice API misinterprets what you say—for instance, if it thinks you said “you too” instead of “YouTube”—the app will often understand what you meant. But even here, Unified Remote is dragged down by some problems with the app itself. With Netflix, for instance, adjusting the volume only caused a change at the system level, not within the web-based player. And with Chrome, every voice action opened an entirely new window. Unified Remote’s best feature is the ability to choose from a set of icons and map them to a wide range of PC commands. The app’s biggest redeeming quality, however, is its programmable Quick Actions bar. These are fully customizable buttons that you can add to Android’s notification bar (and, by extension, your smartwatch). The setup is a bit confusing, but you can basically choose from a list of icons and assign them to specific actions. For instance, I was able to map a play/pause/ icon to the space bar and volume/fast forward/rewind icons to the arrow keys, all of which work on most video sites. I only wish there was a way to create sets of quick actions and switch between them from the watch. It’s also worth noting that several user reviews on Google Play are complaining of battery drain on their smartwatches. I haven’t used the app long enough to draw a conclusion on this, but I imagine that all the swiping and tapping to control a PC would be pretty resource-intensive. 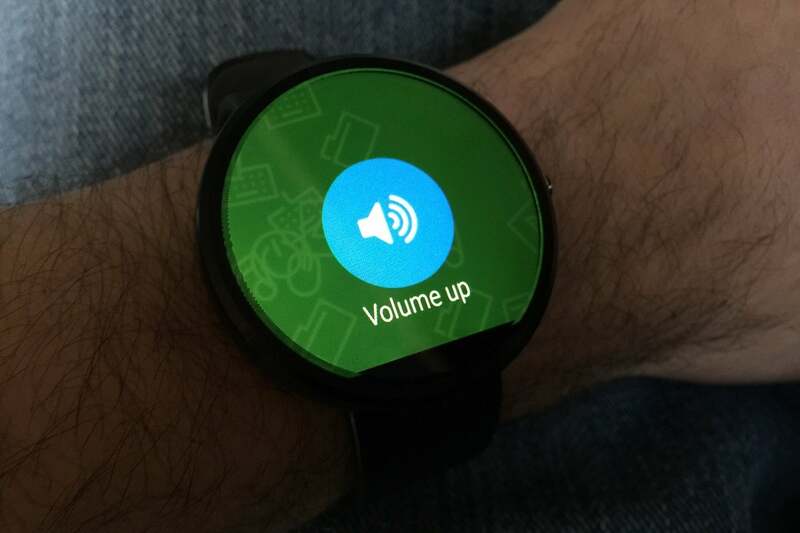 With all these shortcomings in mind, Unified Remote isn’t a must-have Android Wear app. But if you have a home theater PC setup and don’t mind a little tinkering, $4 isn’t a huge price to pay to feel like you’re living in the future.